The GATE 2019 score will be considered in the recruitment process. The candidates that will be shortlisted will have to further go through the selection process, which might include group task/ group interview/ personal interview, to get recruited. The candidates from General category should have a minimum aggregate mark of 60%, whereas those from reserved categories like SC, ST and OBC should have a minimum of 50% in all the semesters. As far as application fee is concerned, general candidates are required to pay Rs. 236 (Debit Card), Rs. 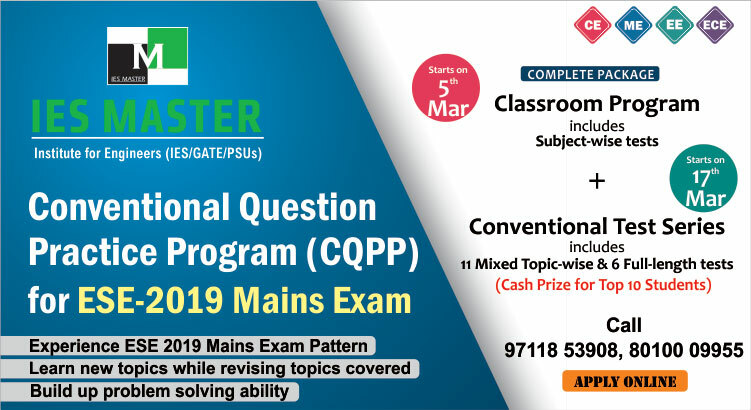 271 (Credit Card or bank voucher), whereas candidates from reserved category will have to pay no fee. GATE 2019 result is scheduled to be announced by IIT Madras on 16 March, 2019. Submit the application form with relevant details. HPCL is a Government of India Enterprise having a Navratna status, and is listed under Forbes 2000 companies. 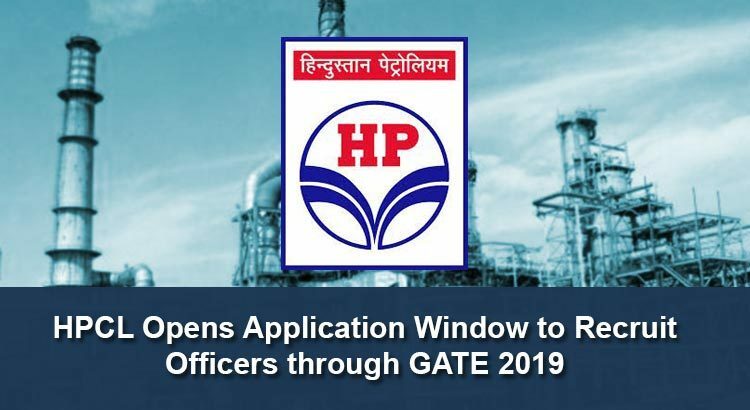 HPCL will consider only the GATE 2019 score for this recruitment process. For more details regarding this recruitment drive, check the official notification of HPCL.